Winter season is around the corner and also microorganisms such as bacteria and viruses that bring colds and flu. The drop in temperature and closed windows and doors make the best environment for viruses to thrive indoors. People with low immunity level are vulnerable to catch the latest bug to hit town. Here are some ways you can protect your risk of catching colds and flu. Now you can easily book an online doctor appointment in Bangalore with Cureplus. ·Keep warm Granny’s remedy always works – keep yourself warm to avoid colds, coughs, and flu. After a mild, pleasant autumn, one has to experience a sudden icy snap that will make us feel cold and start to shiver. When we stifle yawns at 2 p.m. in between the meetings and feels cramps and fatigue all over our bodies, we know that our bodies are asking for help and require a serious rest and time to recover back to normal functioning of the body. We often ignore these signs thinking we are just tired, but there’s a big difference between being tired and exhausted. When it comes to body exhaustion the signs aren’t as noticeable as being just tired. One must know the difference between exhaust and tired body. So, whenever you feel tired along with any of the symptoms given below, it simply means you’re exhausted and it’s time to let your body get some proper rest. Find the nearest diagnostic centers in Bangalore with Cureplus. What is cosmetic dentistry? 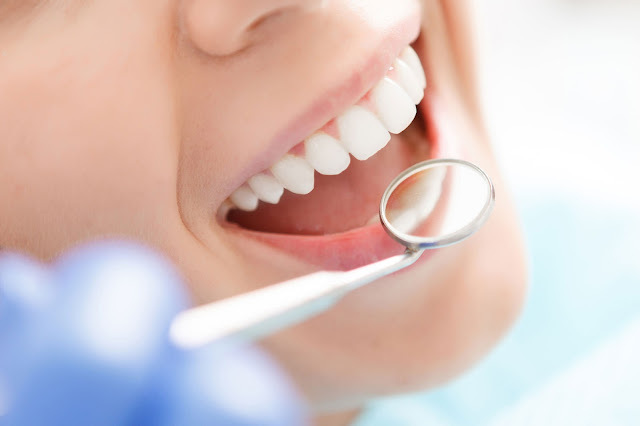 – It is a modern dentistry method that focuses on improving the appearance of your smile, mouth, and teeth, through many techniques and options. This is performed by oral care professionals (dentists) to treat your discolored, missing, or chipped teeth. 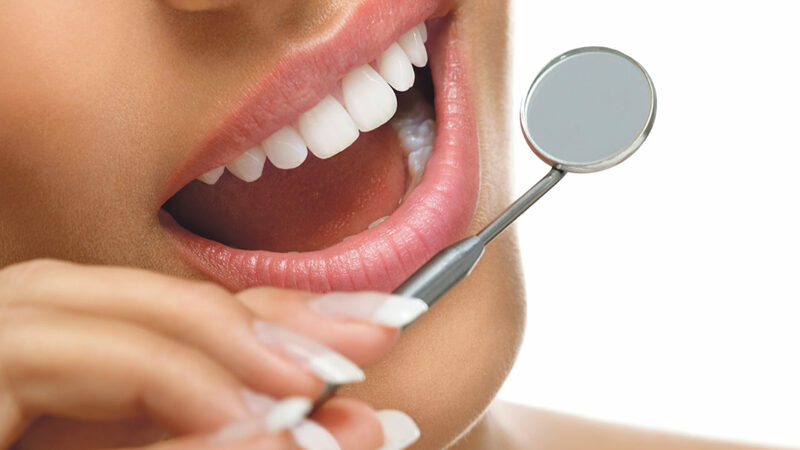 Cosmetic dentistry offers a wide range of services from bleaching, crowns, bonding, reshaping, contouring, lumineers, to veneers. Get the benefits ofaffordable healthcare services in Bangalore with Cureplus. ·Tooth whitening or bleaching It is the most common and popular cosmetic dental procedure to whiten teeth. People usually get the teeth bleached either to disappear the stains on the teeth or just for whiter brighter looking smile. Things that can stain your teeth include medication, tea, coffee, and cigarettes. Other reasons for teeth discoloration can be hereditary or aging. Tooth whitening procedure is performed by your dentist in the clinic or at home, under dental supervision. Common hair problems with tips to tackle them! Hair comes in different styles, lengths, colors, and textures, from frizzy and unmanageable, long and short, straight and wavy, to smooth and shiny. Yet no matter under what category your hair comes, every type falls prey to at least one or more hair problems in one lifetime. Is there no hair product that you haven’t used to save your locks? Don’t worry! We have the solution to all your hair problems. Now you can easily find doctor nearby in Bangalore with Cureplus at any time. 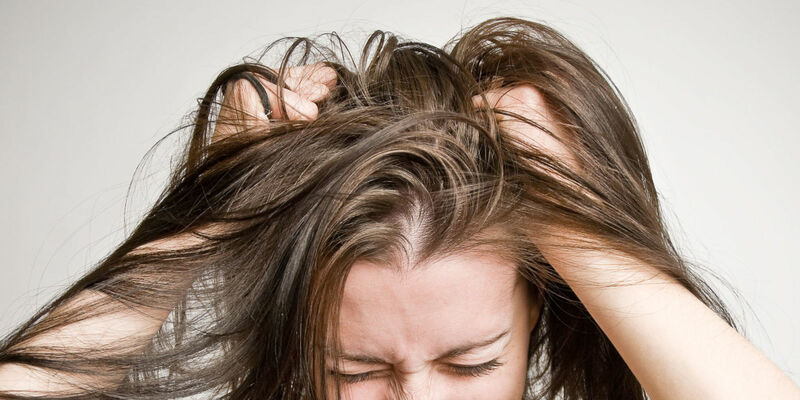 Given below are some of the common hair problems along with tips to tackle them. Solution: Eggs are the best source of protein and biotin, which make them an appropriate solution to revive dull hair. Our bodies frequently crave for something sweet, even though we know sugar is not a nutritious choice. 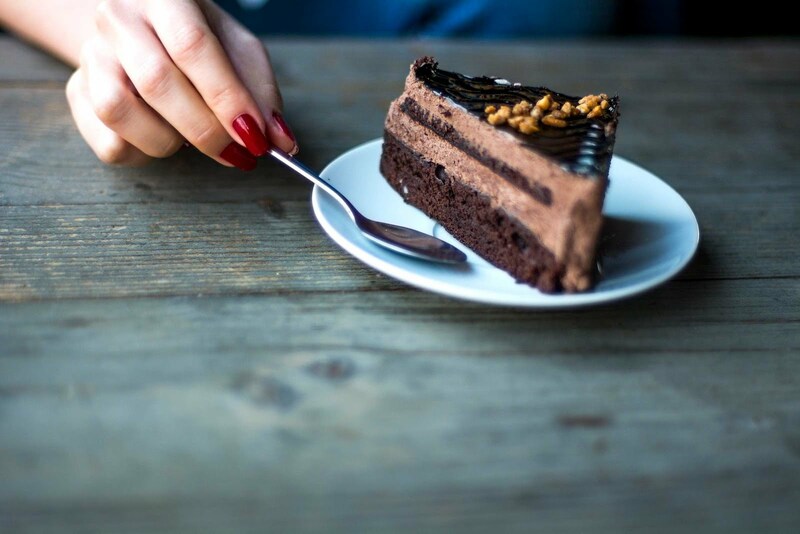 Most of the times, we fail to resist the sugar cravings. But it is a high time one should realize that sugar is as sweet as it seems, in fact, it is bitter and ruthless for our health in all the ways. Find the best doctor in Bangalore with Cureplus. ·Sucrose, also known as table sugar that increases the blood sugar levels and triggers the pancreas to release insulin pushes the sugar into cells, thus causing fat accumulation. ·Fructose is usually found in corn syrup that is added to the processed and packed foods to sweeten them. This sugar acts upon the liver with no secretion of insulin, but it is more harmful to health as it releases the hunger hormone – ghrelin, which make a person to overeat and hence lead to weight gain. How dental health impact heart health? 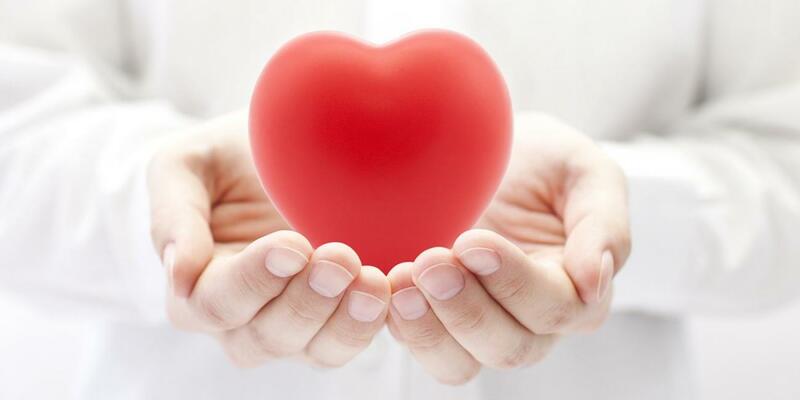 Dental problems not only have a bad impact on your smile and dentist bills but these problems can also lead to various heart issues, such as heart complications. Studies suggest that poor oral hygiene and gum diseases can potentially result in an increased risk of cardiovascular disease. Daily brushing and flossing can keep bacteria away from our teeth, but if you don’t, these bacteria can result in gum inflammation, which may give rise to gingivitis and, if immediate treatment is not provided, periodontal disease or periodontitis. In this condition, the gums are dragged away from the teeth, causing a space under the gum line where bacteria make a home. Find the nearest diagnostic centers in Bangalore with Cureplus. ·Loose teeth ·Red, tender or swollen gums ·Bad breath ·Bleeding gums when you brush your teeth ·Pulled away gums from the teeth ·A change in the way your teeth come together when you bite your food. 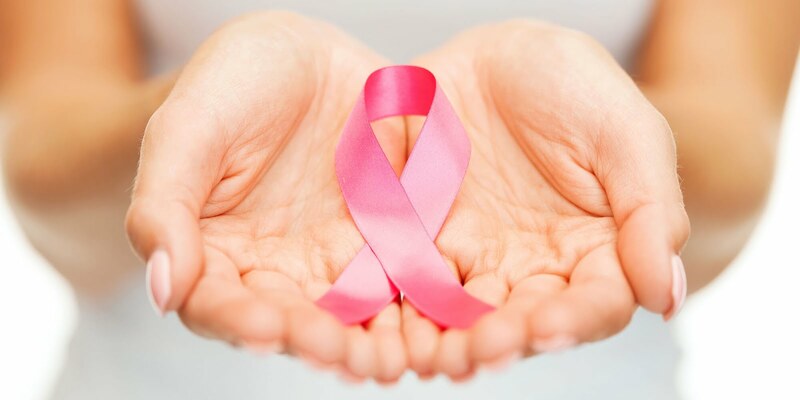 According to the recent research, the breast cancer is the most common cancer among women, especially Indian. Every one Indian woman in 22 gets affected by breast cancer during their lifetime. However, healthy diet and lifestyle have shown some positive results in reducing the risk of breast cancer among women. Finding blood donors in Bangalore has become a tap way with Cureplus. 1.Maintain a healthy weight We usually fail to pay attention, when it is said to maintain a healthy weight. But yes, maintaining a healthy weight should be an important goal for all of us. Excess weight could give rise to many health problems, such as breast cancer in women, especially after menopause. We all are aware that pregnancy brings along a lot of changes in women’s body and the mouth isn’t spared. So, it becomes really important to take good care of one’s teeth and gums during this period. Pregnancy results in hormonal changes that increase the risk of women to develop gum disease, which may also affect the health of your developing baby. Find the nearest diagnostic centers in Bangalore with Cureplus. Here are some tips that will help you to maintain good oral health throughout as well after the period of pregnancy. Fix a prior dental appointment then your pregnancy. This will help you to get your teeth cleaned professionally, gum tissue can be examined properly, and if there are any oral health issues that can be treated in advance. What are dental veneers? – Otherwise known as porcelain veneers or dental porcelain laminates, dental veneers are wafer-thin materials designed to be placed on the broken surfaces of the teeth to fix them. These shells are restricted to the front of the teeth improving their shape, color, length, or size. Find the best doctor in Bangalore with Cureplus. Dental veneers are either made from porcelain or resin composite materials. Porcelain veneers are more resistive than resin veneers when it is about resisting stain. Veneers are usually used to fix the following problems including: ·Worn down teeth ·Discoloured teeth – either because of root canal treatment, or due to excessive fluoride or other causes such as the presence of large resin fillings that have stained the tooth, or stains from tetracycline or other drugs. ·Chipped or broken teeth ·Uneven, misaligned, or irregularly shaped teeth ·Teeth having gaps between them. Vitamin D is also known as the sunshine vitamin because it is produced by the body when our skin exposed to sunlight. It is essential for strong bones, and it may also give protection to our body against many health problems. Apart from this, it is also present naturally in a few foods such as fish liver oils, some fish, egg yolk, and fortified dairy and grain products. Find doctors nearby with Cureplus. 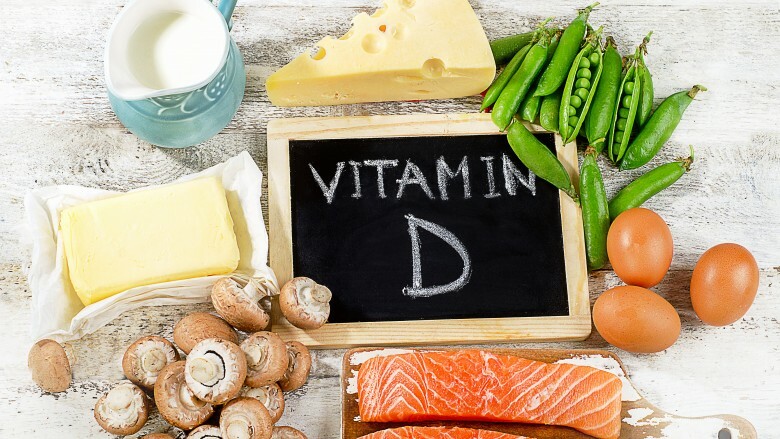 Who are at risk for vitamin D deficiency? ·Being elderly. ·Dark skin people. ·Mostly staying indoors. ·Overweight or obese people. ·Allergic to milk. ·Not eating much fish. ·Always using sunscreen while going out. Here are signs that can help you to identify if you lack vitamin D.
how banana is a healthier option than apple! why broccoli is known as wonder vegetable? green chilies – 7 reasons you must have them! what are the main causes of eczema?